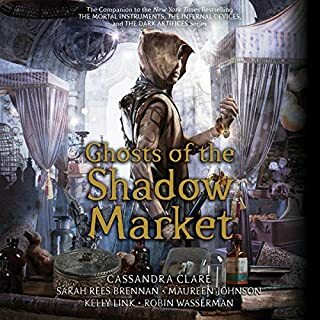 Celine Montclaire goes to the Shadow Market to escape. She would go anywhere in Paris, or the entire world, to escape the suffering she experiences at the hands of her family. 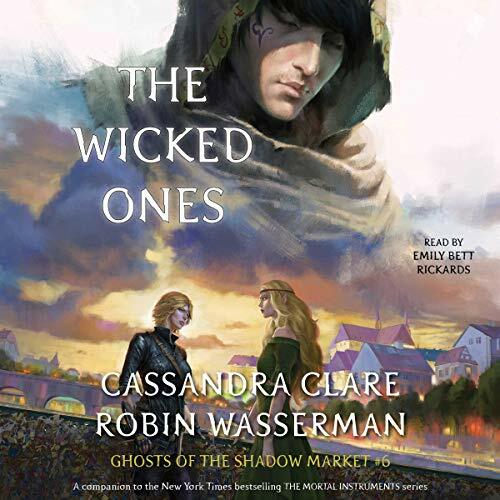 She did not expect to meet Valentine Morgenstern there, or to have him promise her freedom and the heart of the man she secretly loves. On one condition, of course. At the Shadow Market, nothing is for free. Emily's narration of this story was so good that I forgot that she was Felicity Smoak. 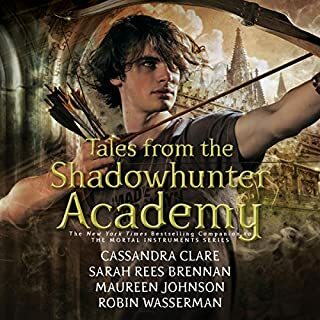 This is one of my favorite one off stories in the Shadowhunter world. I almost didn't want it to end. I'm glad that it didn't focus on Valentine and his drama, it only touched it briefly. 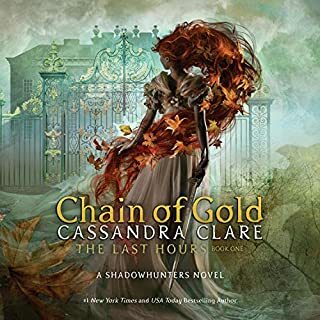 A spectacular story, where brother Zacharias, in his quest for the lost Herondale, meets young Celine (Jace's mother). Because of this encounter, the authors explore exposes facts about Celine and Vantine ... 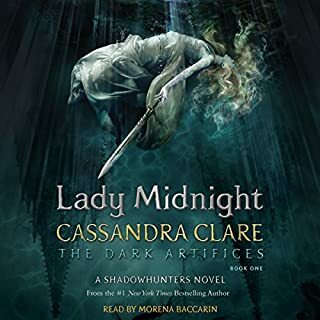 The young woman who will become Jace Herondale's maid has secrets to hide .... This is one of the books that I liked the most in the series of short stories. loved them, but they are out of order so read this one as book #5 they will read better. I LOVE, LOVE the way she told the story! That's how an audiobook should be told!! She brought the story to life! Bravo! I wish I could have liked this better. It was difficult for me to enjoy this because of the narrator. I don’t like her acting style and this did not win me over. Surprisingly, I really enjoyed this book. It’s great to to know the back stories to people we only knew glimpses of in other books. The Herondale family mystery continues to grow. Big fan of the narrator, so I bought this without any prior experience with the series. Based on just this novella, I might read more. Really smart characterization and hints at some really compelling storylines. Would have liked a more complete story, perhaps, but this is technically for people more familiar with the world so I forgive it for not being totally accessible or comprehensive for a newbie. I really liked the narration and found Rickards's voice pleasing and almost seductive sometimes. That said, I'm not sure I'd have felt that way if I weren't already a big fan. There are a couple of moments where I wished for different line readings and I usually like just a touch more variation in voices for different characters. 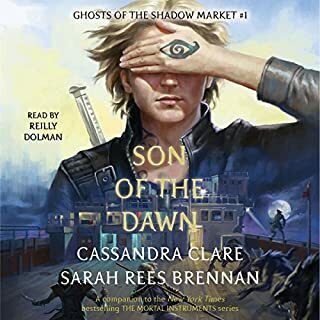 Very good for a first time audiobook reader, though. I honestly don't know why I listen to these books, I guess I'm no quitter. 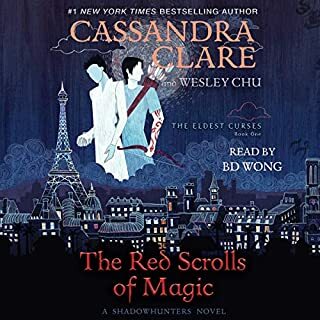 Narrator is lousy, books attempt to tie everything together but fail miserably. Atleast it's less than 2 hours of my life wasted.